Antonio Conte has confirmed that both Charly Musonda and Kenedy will feature for Chelsea in their League Cup clash against Everton at Stamford Bridge on Wednesday night. The Blues head into the game looking to book their place in the quarter-finals of the cup competition. Conte watched his side come from behind to claim a thrilling 4-2 victory over Watford in the Premier League on Saturday lunchtime as they returned to winning ways in the top flight. That win left the Blues fourth in the Premier League table and nine points behind leaders Manchester City after nine games of the new campaign. Chelsea will now look to book their place in the last eight of the League Cup when they host Everton, who sacked manager Ronald Koeman on Monday following the club’s 5-2 loss to Arsenal on Sunday. And Conte has confirmed that he plans to rotate his squad and give some younger players the chance to impress against the Toffees at Stamford Bridge. 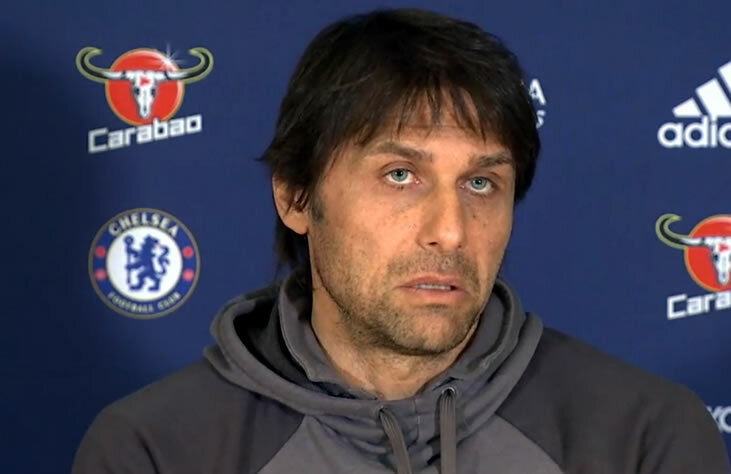 Speaking to Chelsea’s website, Conte said: “I think for the game against Everton it is a good opportunity to give a chance to young players like Charly Musonda and Kenedy. Chelsea are aiming to defend their Premier League title after having won the trophy under Conte last term. The Blues return to Premier League action with a trip to Bournemouth on Saturday evening.